Chicken when used with Chop Suey makes a tempting combo. Try to cook our easy and tasty Chicken Chop Suey Recipe for a delicious dinner. When you will cook and eat it, you will realize yourself that it is much better in taste the Chicken Chop Suey that you have ever tried in a Chinese restaurant. 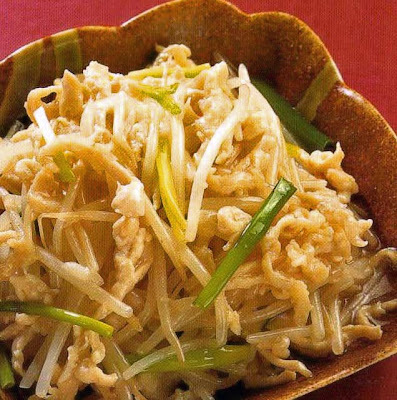 · Take a bowl and marinate chicken pieces with soy sauce, ginger, garlic and onion for about an hour. · Then, cook the marinated chicken in microwave for 8 to 9 minutes. · Now, dissolve cornstarch in chicken stock and pour in on the chicken. · Mix the remaining ingredients and cook in microwave uncovered for 20 minutes or till the sauce thickens. Stir in between 2 or 3 times.